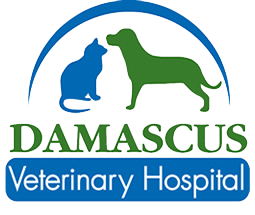 Dr. Armstrong is a native of Montgomery County and has been the owner of the Damascus Veterinary Hospital since 1988. She graduated from the University of Maryland in 1980 and the Virginia-Maryland Regional College of Veterinary Medicine in 1984. 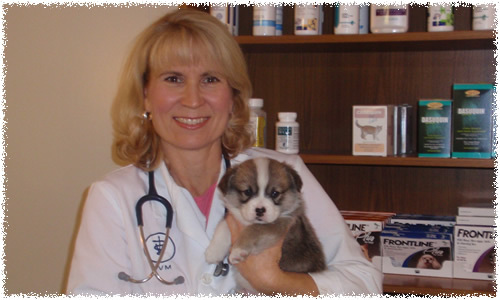 Her professional associations include the AVMA, MVMA, and the DC Academy of continuing education. She has special interests in preventative medicine and surgery, dentistry, oral surgery, and geriatric medicine. She resides in Damascus, MD with her husband Bill, and has three children, Megan, William and Lindsey. Their Pembroke Welsh Corgis, Lizzy and Melvin, cats, Spike and Boo, bird and gecko are also very important members of the family. Dr. Skirvin grew up in central Illinois. She has always loved animals and knew she wanted to be a veterinarian from a young age. She got a degree in Animal Sciences from the University of Illinois in 2002, and graduated from the University of Illinois College of Veterinary Medicine in 2006. 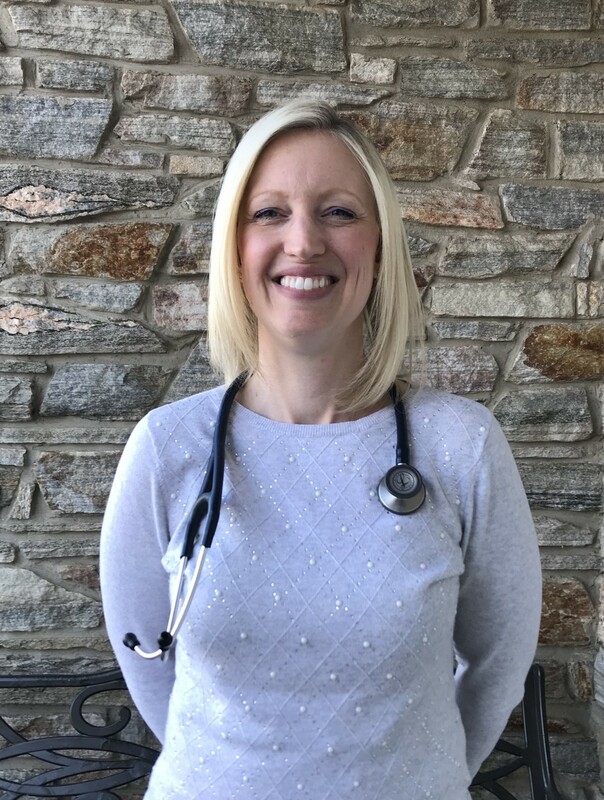 She practiced for 12 years in the Phoenix, AZ area, and moved Damascus, MD with her family in the fall of 2018. She has special interests in surgery, dentistry, allergy treatment, and pain management. She lives with her husband Danny, and her two children, Gabrielle and Juliette. She shares her home with 2 dogs, Triton and Tiana, 2 cats, Keira and Macaroni, and a fish. Her hobbies outside of work include flower arrangement, working out, hiking, volunteering at her children’s school, going to movies, and spending time with her family.